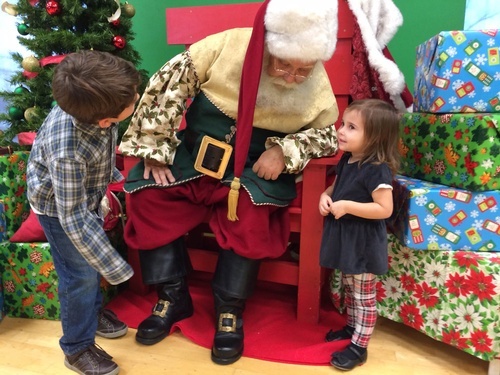 Santa and His Critters will be visiting with Children at River City Center. Celebrate the Holidays is made possible by the Hudson Area Home and Garden Club and the City of Hudson and the generous donations of area businesses and organizations. Children bring your lists, parents bring your cameras. Sweet treats, entertainment, petting zoo, kids holiday crafts, and a Nature Show by Carpenter Nature Center! After visiting with Santa, be sure to stop in and enjoy what's happening in the downtown shops and restaurants. ​Riverfront Athletic Club, 109 2nd St.